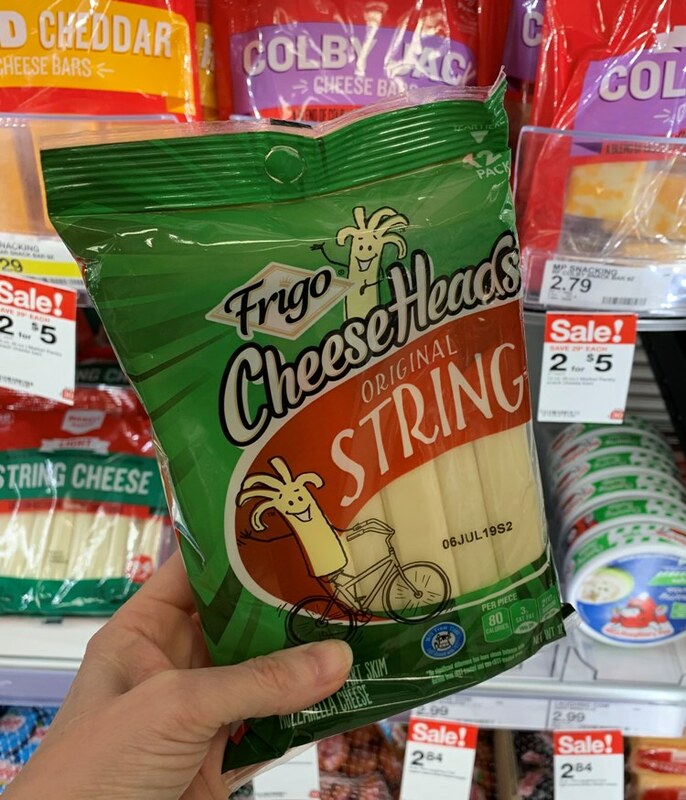 It’s a great time to stock up on your favorite brand of cheese! 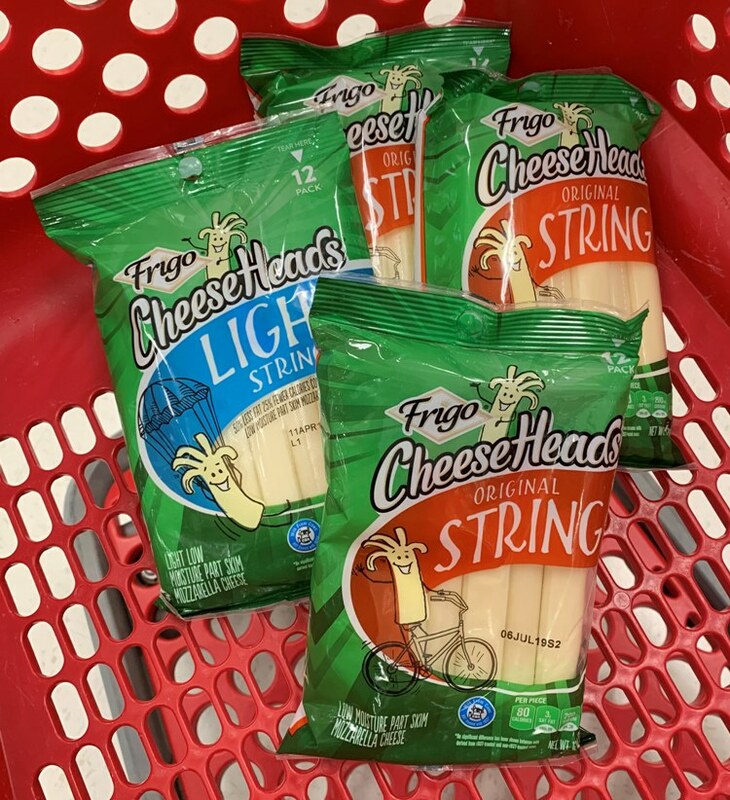 Target is offer a $5 gift card with $15 cheese purchase through 4/6. This deal is valid for in-store use only. You can find this coupon in the weekly ad, Target app, or by texting CHEESE to 827438. Make sure you check out Cartwheel.